Two very important studies delving into fraud reports from 2010 were issued recently. 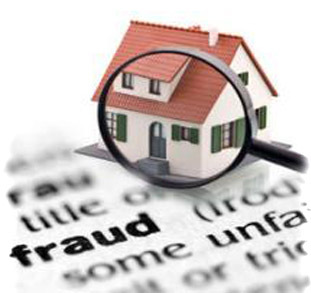 The first, a Lexis-Nexis annually-released paper examined trends in mortgage fraud, valuing the losses from all cases of mortgage fraud at $1.5 billion -- a number, they noted, which was almost certainly on the low end of the actual amount. 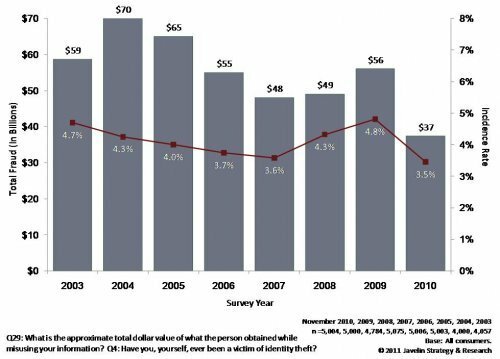 The second, an identity theft survey by the very respected Javelin Strategy group, found direct losses to identity theft last year amounted to $37 billion. 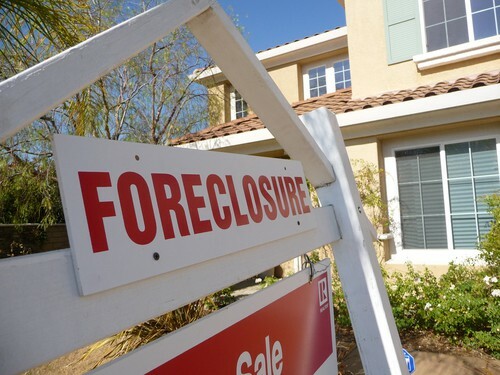 Imagine you were offered this amazing business opportunity: you would join an effort by a local real estate firm to help out homeowners on the verge of foreclosure. By lending your name to this seemingly reputable institution, you would be assisting in a noble cause -- helping people stay in their homes -- and making a tidy profit, all at very little effort. Sound too good to be true? It was – but that did not stop many from falling for this con. 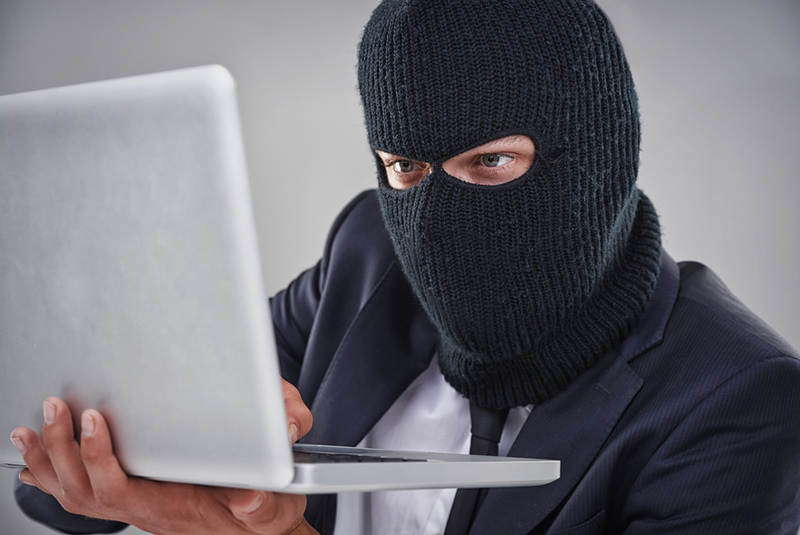 Stopping Fraud and Securing Identities: It's Not Just a Good Idea. It's the Law. In continuing our September Mortgage Fraud spotlight, this week we are talking about the government regulation of identity verification. We know already how unscrupulous fraudsters recruit straw buyers, forge identification documents and walk away with hundreds of thousands of dollars in proceeds. For the loaning institutions this, however, is just the beginning of their troubles. After reporting the loss, they have to face an investigation by the government's Financial Crimes Enforcement Network, as well as by various other federal and state financial regulators. Fines approaching $25,000 or more frequently await the institutions at the end of these investigations. 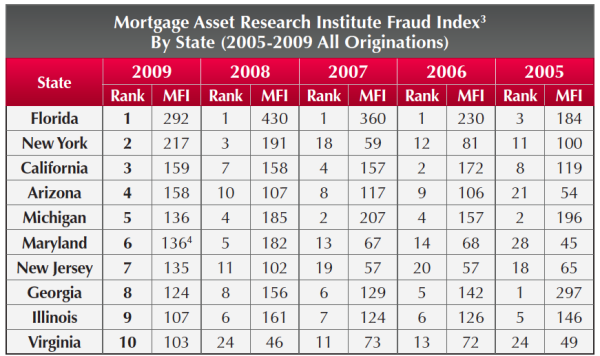 For anyone concerned about how mortgage fraud can affect them specifically, the LexisNexis Mortgage Asset Research Institute has recently released their periodic "Mortgage Fraud Case Report", which details the fraud trends both in type and geographic region. Stop Burying your Head in the Sand and Start Fighting ID Fraud with Automatic Verification! Every day in the business world, organizations strive to be the best. 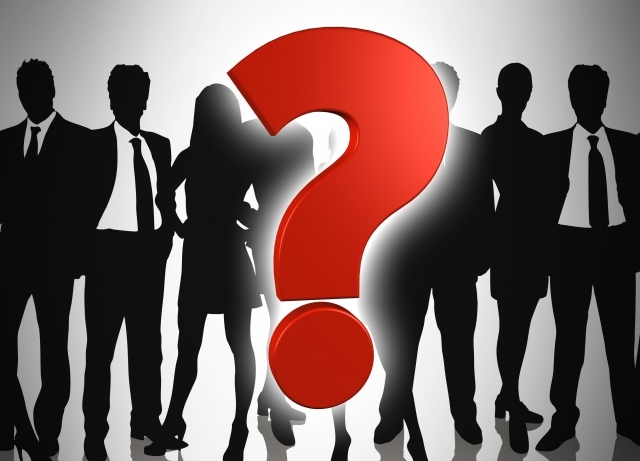 They work to identify the Who's Who in their industry, understand how their competitors achieve success, and then strive to find ways to gain similar results by doing it better, faster, and cheaper.